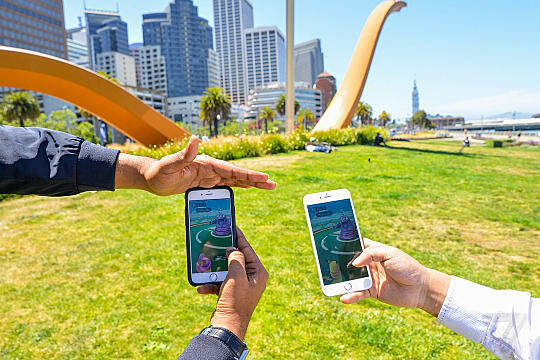 In its short amount of time, Niantic's Pokemon GO has already become one of the largest cultural phenomena in recent history -- bringing longtime Pokemon fans and new users together, and capturing the magic of finding and catching Pokemon. 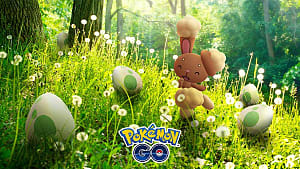 The mobile game, which is similar to the popular hobby of geocaching, drops users in their immediate locations and encourages them to explore local areas to uncover various Pokemon from the first generation of the series. 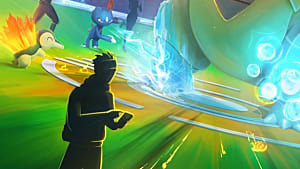 Throughout the world there are PokeStops, which give players items when they com close enough to interact with it, and Gyms that are fought over by various members of the three teams (Valor, Instinct, and Mystic) for control. I've already spent more time tracking down various Pokemon than I'd like to admit, but in the very short time I've been playing, and since the game's release, I've met and interacted with countless others who are also on their own journey to "catch 'em" all. Walking around while searching for the creatures of my childhood, it's incredibly easy to recognize another person playing Pokemon GO, and even moreso to strike up a conversation with them. 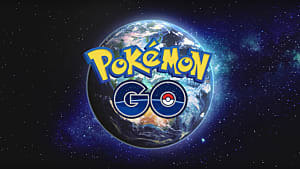 Pokemon GO is encouraging people to connect all over the world, creating a community of individuals all centering on collaboration to find Pokemon. 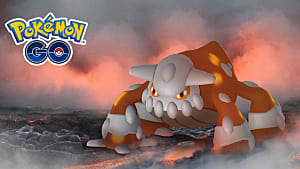 The various interactions I've had with others playing the game usually include the exchanging of information about a certain Pokemon's location, or discussion of the three teams in the game. 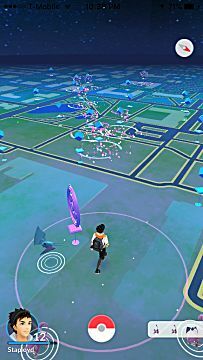 Furthermore, players can attach Lure Modules to any PokeStop in the game, which attracts Pokemon to that general area for 30 minutes. 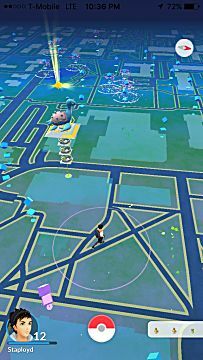 These Lures help not only the person who activated it but any other user who travels to the area, which encourages collaboration even more so and gives a prime opportunity to meet other players. The conversations held with others often turns to a talk about growing up with Pokemon, and that's something my generation from the early 90's understands incredibly well. 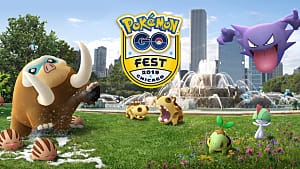 We all have this shared interest and experience, and Pokemon GO is creating communities throughout the world made up of all kinds of individuals. If you told the childhood version of me, flipping through my binder of Pokemon cards, that in the future, every kids' dream of finding Pokemon in the real world would become a reality, he would be left awestruck. Furthermore, there would be no comprehension if he was told that I would be meeting individuals of my local community under this circumstance. 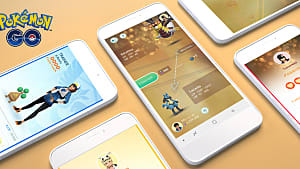 Although the teams of Pokemon GO separate others and entice a competitive environment, so far in the game's short life span, collaboration still stands as the key component of the game's experience. 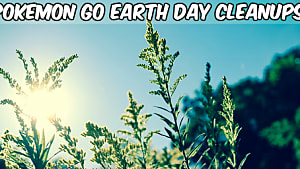 Furthermore, teams encourage collaboration between team members -- even if teams do end up ultimately dividing the general populace of the game. 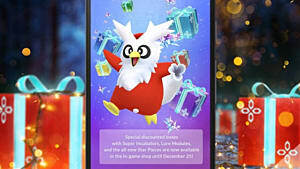 Additionally, there have been reports of individuals robbing others by utilizing the mobile game's popularity and taking advantage of lures to bring unsuspecting players to a location. This is an incredibly unfortunate scenario and one that hopefully does not continue. 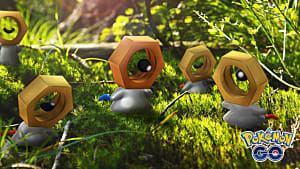 Despite competition and some sketchy individuals, Pokemon GO is five days old, and whether or not the phenomenon lasts at the level it is currently, I hope collaboration remains at the core of its experience.